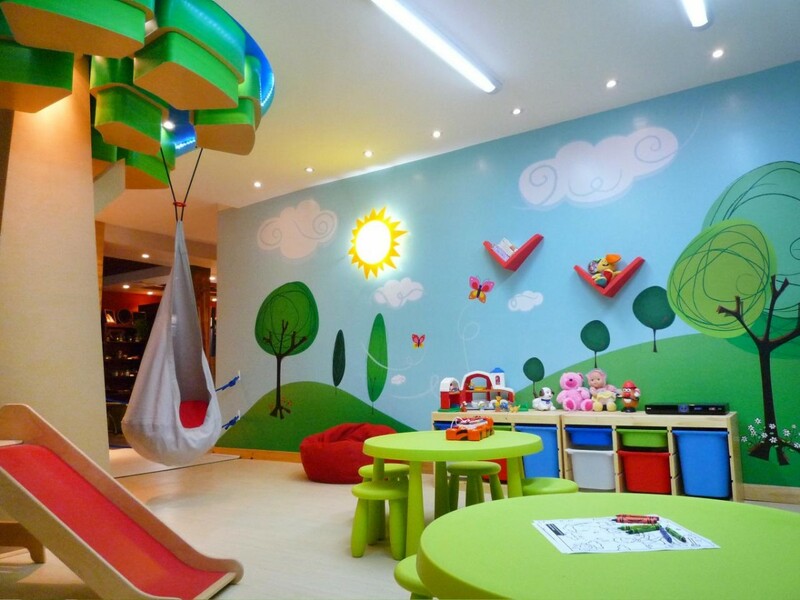 Every parent wishes to create that magical setting that they can proudly call the world’s best playroom. 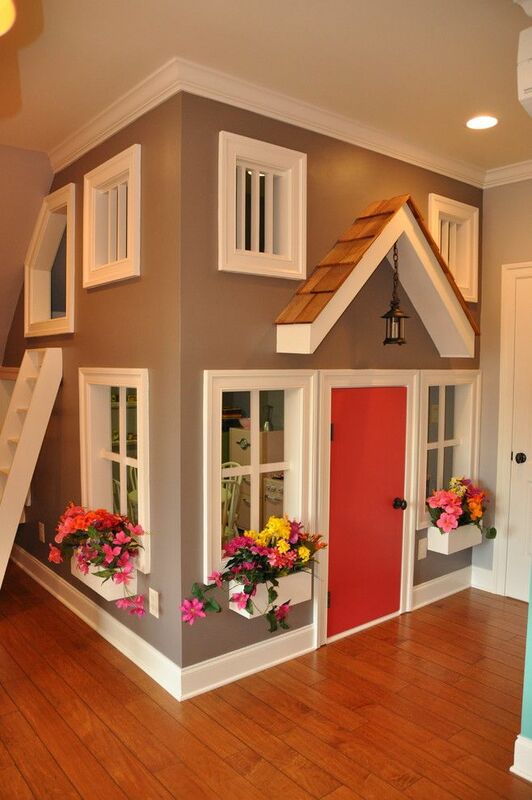 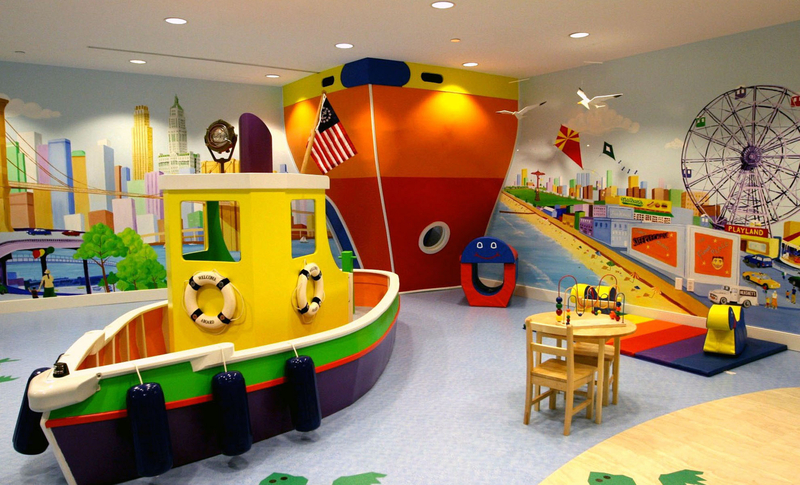 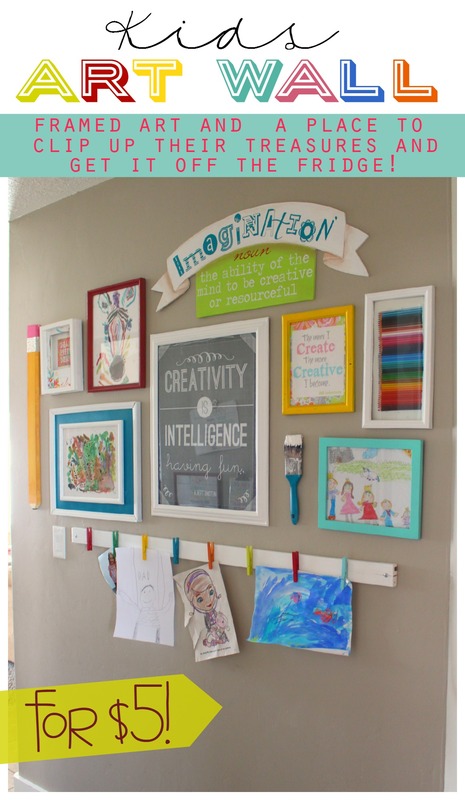 Yet, in reality, creating the perfect kids’ playroom is not just about the ‘wow factor’ alone. 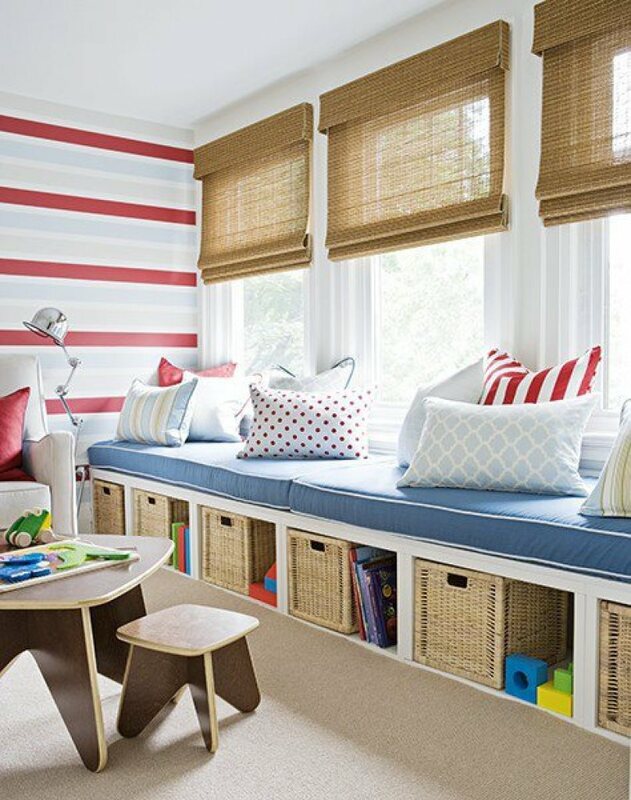 Safety goes hand-in-hand and creating the right blend between activity spaces and plush seating is a challenge in itself. 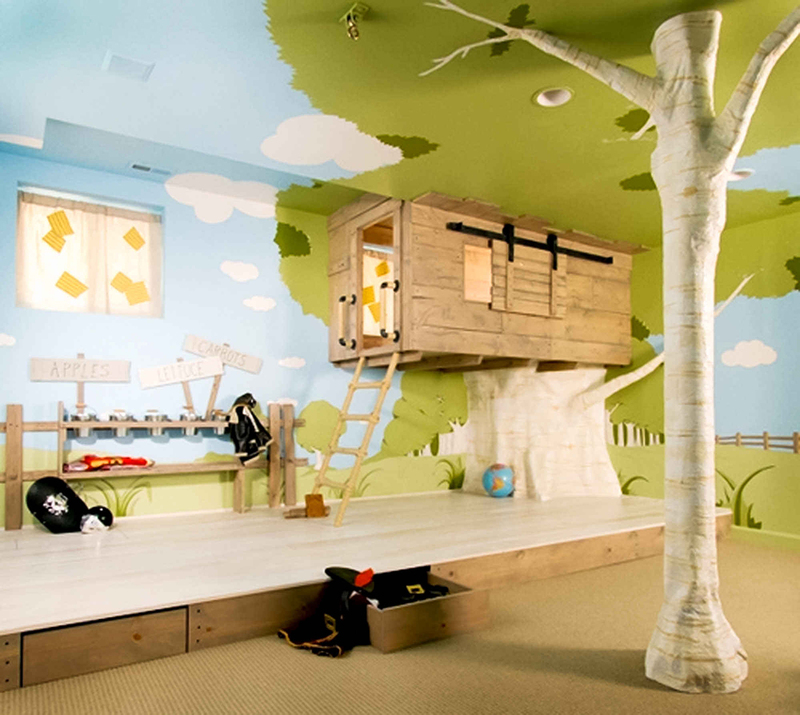 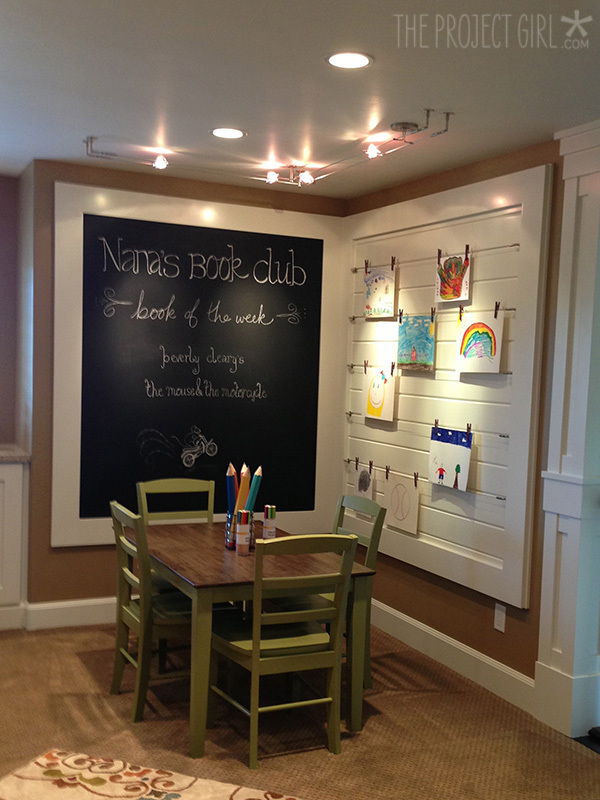 There are a few aspects to think about when planning your children’s room ideas. 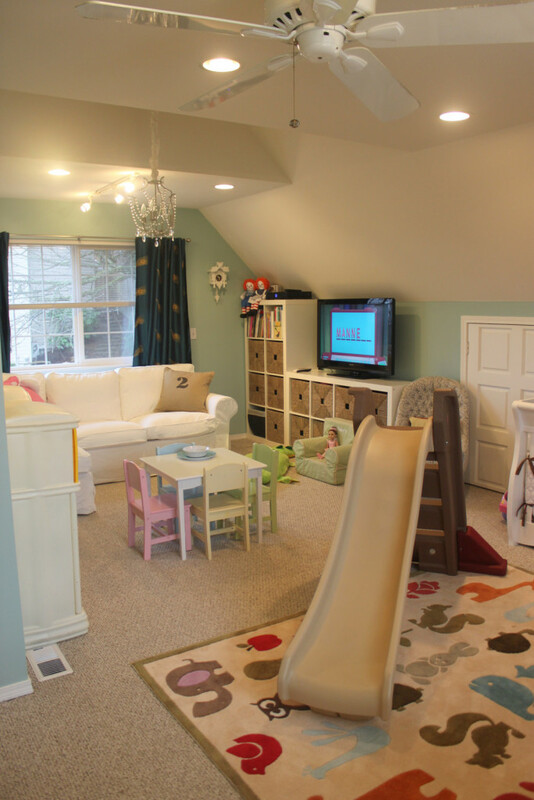 Firstly, compromise; you and your child will probably have different priorities when it comes to decorating the playroom, but try to meet in the middle. 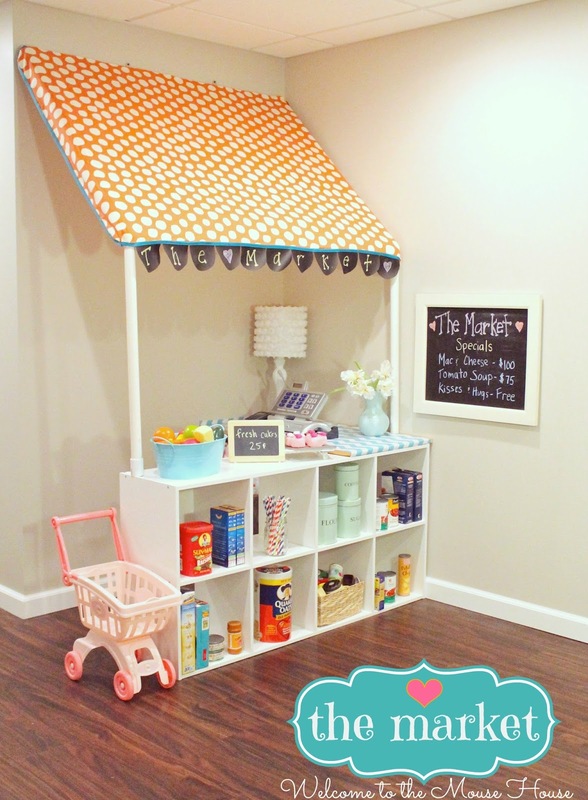 Find ways to create a flexible space that satisfies everyone’s needs and requirements. 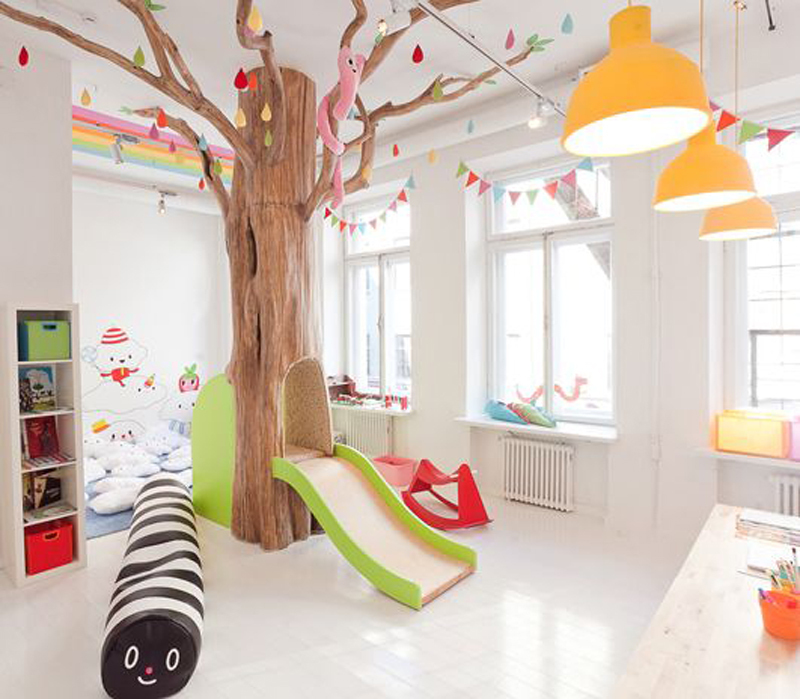 Next, plan for the future as decorating a playroom for a toddler is obviously totally different to creating a chill-out zone for teens. 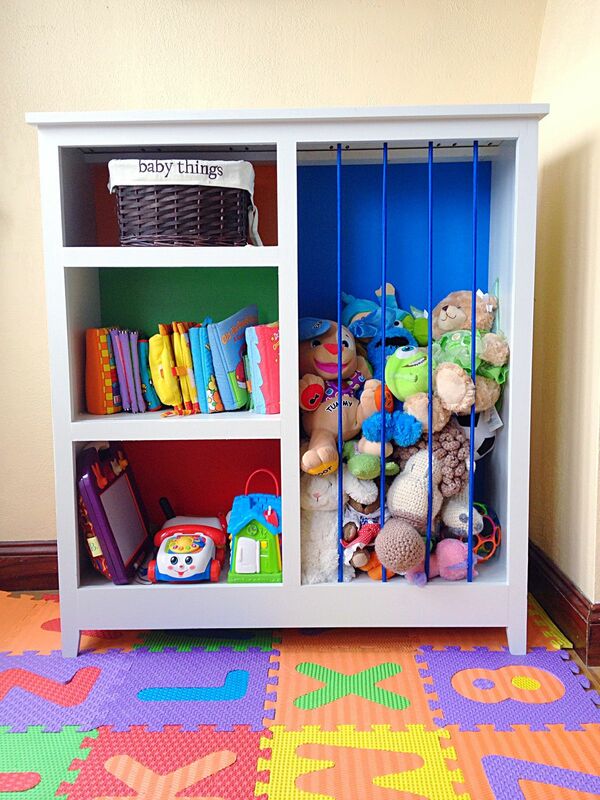 Try to choose furniture that will fit both and that will last through developing and re-decorating! 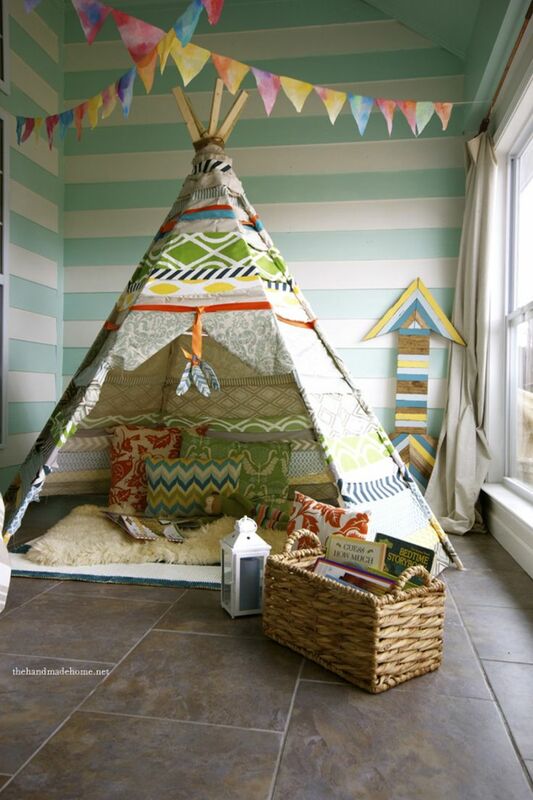 Just Watch Out for Bugs!